The Elora Salt Lamp is amazing! 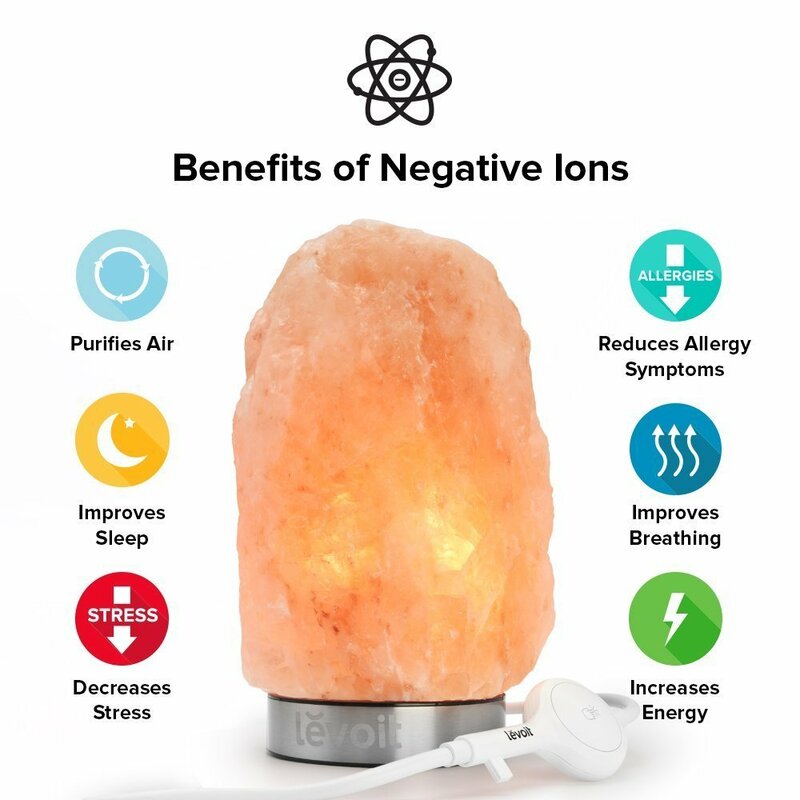 The Levoit website states that “Each lamp emits ions that counter-balance electromagnetic radiation caused by your household appliances, reducing physical fatigue, stress and sluggishness. This natural ionization pulls harmful contaminants and allergens out of the air so you can breathe easier and enjoy more restful sleep.” How can that be anything, but good?! 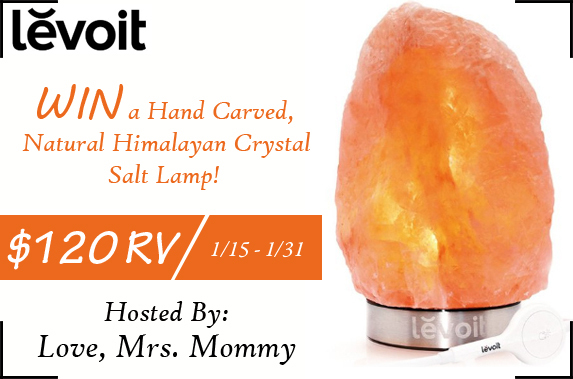 Click here to read Love, Mrs. Mommy's full Levoit review!